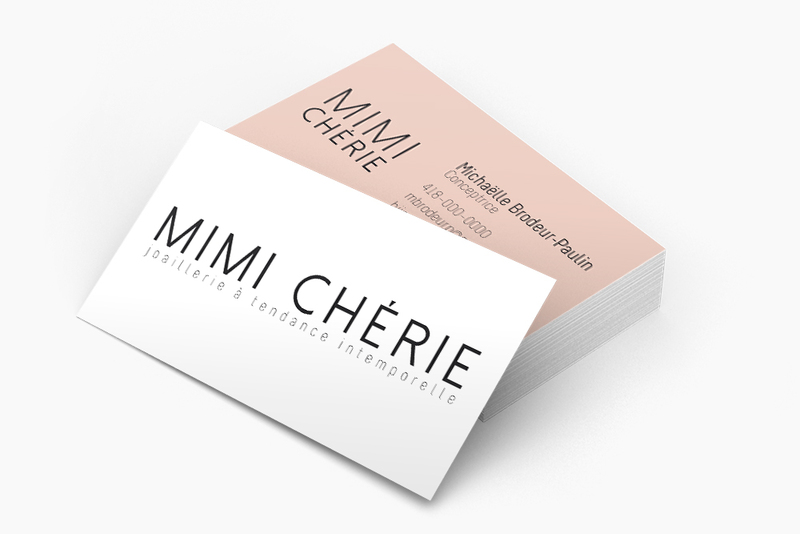 Mimi Chérie is a young, professional and gifted jeweler. Her work is meant to bring out the natural beauty of women and give them confidence. Her pieces are timeless and easy to wear. She puts love in here creation and everything is crafted with the highest quality. You can check her work and read more about her here Mimi Chérie.